WHAT a miserable start to our last month of summer. I have jeans and a flannelette shirt on. It's that cold. Fortunately I've been too busy with preparations for a Girl Guide camp at the end of this month to notice. And when I say busy, not too busy to become distracted... clearly. 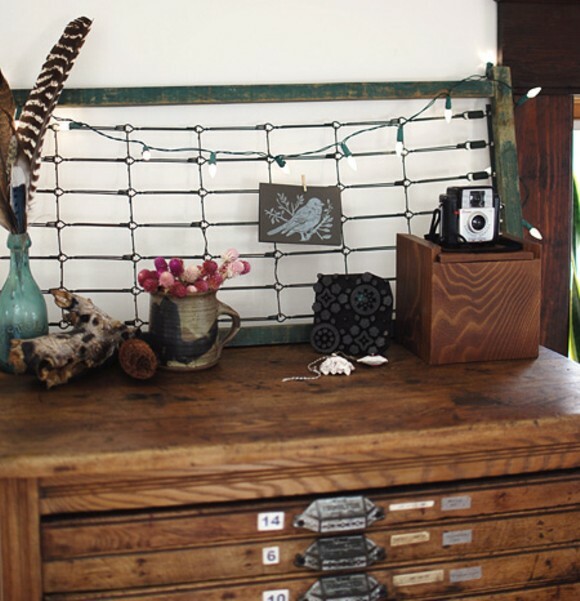 THINGS TO MAKE AND DO: A Valentine's Day gift for the bookish type. 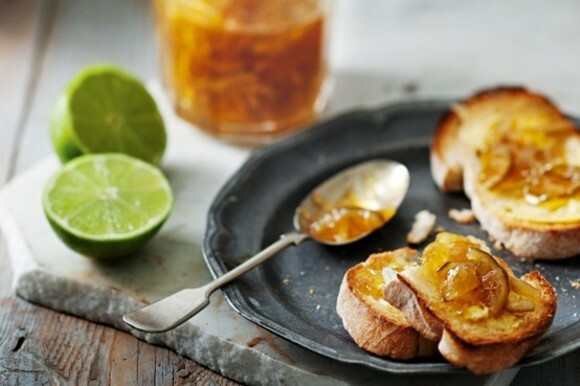 THINGS TO COOK AND EAT: I'm hunting for that perfect lime marmalade recipe to match the delicious drop I found in Darwin. 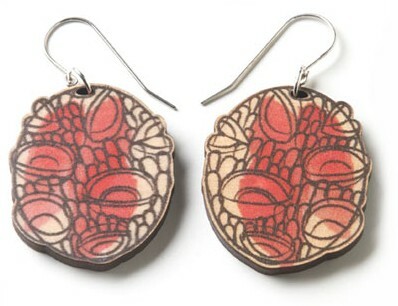 THINGS TO DROP DOUGH ON: Have you see the new banksia earrings from Polli? Now you have. THINGS TO HANG ON THE WALL: Well, in this case it's not hung, but it could be, don't you think? 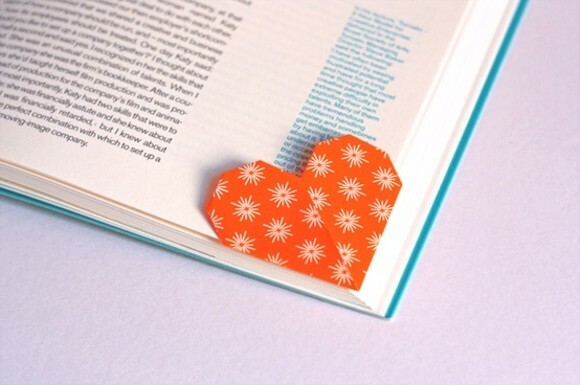 aw I love the origami heart bookmark! So cute!